How do we define being Desi? 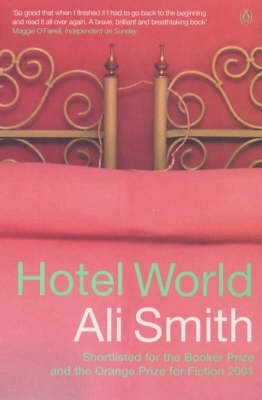 We all know what we mean by it but what are the actual sights, scents, sounds and tastes-the myriad elements from the South Asian imagination that come together in various combinations to conjure 'self' for all of us? Because being Desi is no respecter of national boundaries; Desi cultures are truly transnational and cannot be defined by the rupture of Partition or lines on a map. Ziauddin Sardar is a Person of Pakistani Origin-and proud of it-but he boldly says that his identities draw on antecedents from all parts of the subcontinent. From the beauty of Bharatanatyam, to the poetic genius of Amir Khusrau and Faiz; from the universes created by Dilip Kumar and Guru Dutt to the untranslatable, indescribable taste of a perfect golgappa. 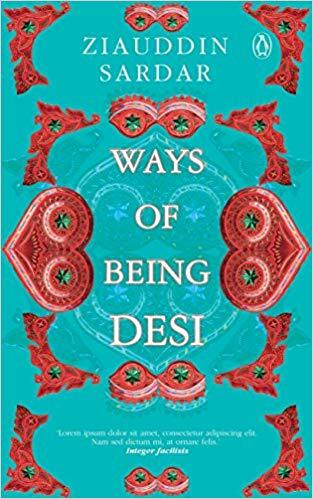 Ways of Being Desi is a brilliant, provocative and deeply honest exploration of the ingredients that make us who we are. It is not a simple listing of food, films or even the universal importance of 'Aunties' in South Asian culture; it is a meditation on the subcontinent's recent past and all that happens when we decide to forget our shared histories.